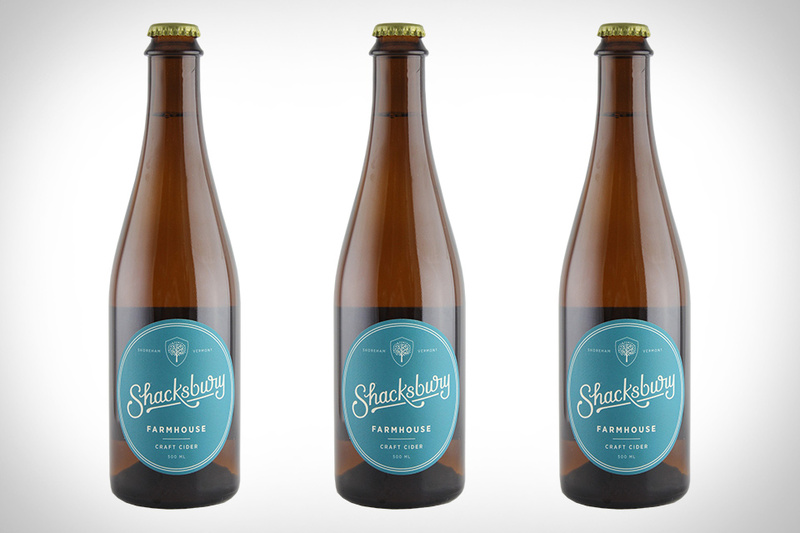 If the cloying sweetness of most of the mass produced ciders on the market right now have turned you away from this historic beverage, a taste of Farmhouse Cider from Shacksbury might bring you back around. It's crafted in Vermont using apples from their home state as well as Herefordshire, England and is light, effervescent, with a slightly dry finish. It's also been lightly barrel-aged in bourbon and rye barrels, and slow fermented. Great during any season, but ideal as fall approaches, it's time to back away from that pumpkin beer and reach for this memorable hard cider. Our American forefathers learned how to make Root Tea from Native Americans, a drink that was at the time considered a tonic. Root from Art In The Age in Philadelphia is inspired by that same Root Tea, using 13 organic ingredients and pure cane sugar. And while it's most easily associated with root beer, this isn't a sticky sweet liquor, and can be enjoyed as a shot, over ice, or you can unlock its full potential as a cocktail mixer. A classic American recipe resurrected and ready for your home bar. As most wine drinkers know, one of the most versatile drinks on the planet can be enjoyed anywhere, but sometimes toting around a corkscrew, bottle, and glassware can be a bit of a hassle. Available year round, but made with summer in mind, Underwood Wines In A Can are the perfect choice for wine lovers who want to bring their beverage of choice camping, to an outdoor cook out, or poolside. Choose from Pinot Noir, Pinot Gris, or Rosé all just as tasty as the bottled versions but ready for any environment.